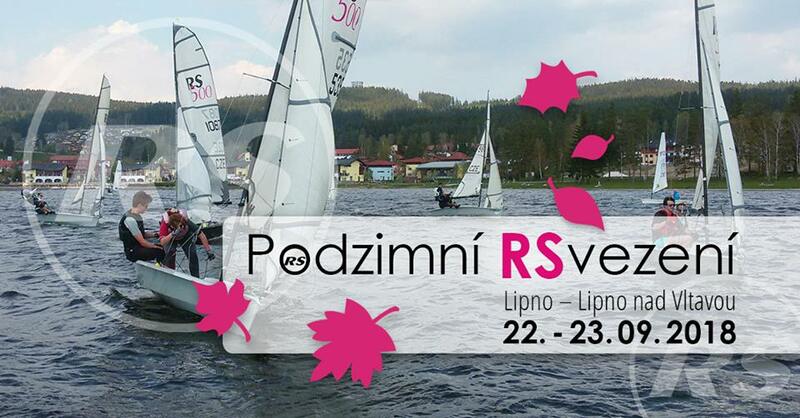 Good winds and sunshine graced the 'Podzimni RSvezeni ('Autumn Revelation') RS Classes racing at Lipno over the weekend of 22/23 Sept for the Czech RS Team's penultimate event of the 2018 season. 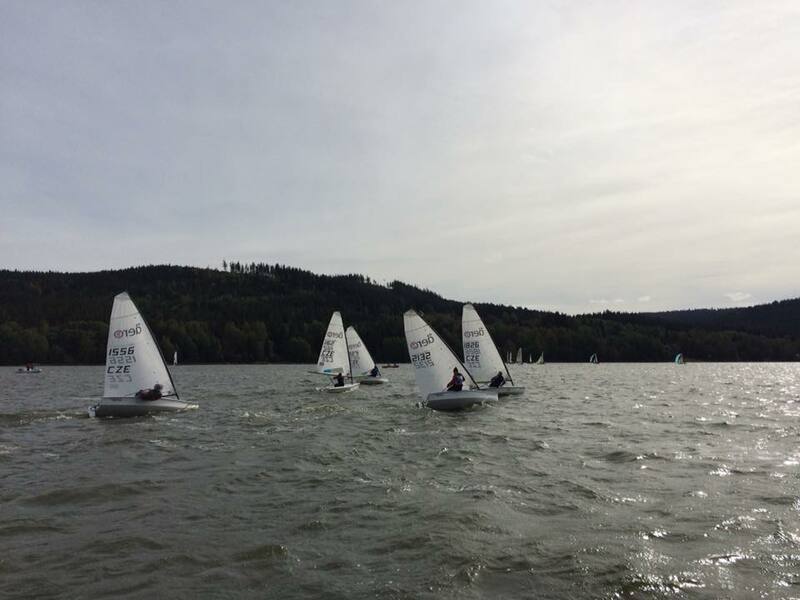 With Lake Lipno situated 725m above sea level no sailing is possible in the winter after the snow settles and the Lake surface turns to ice! 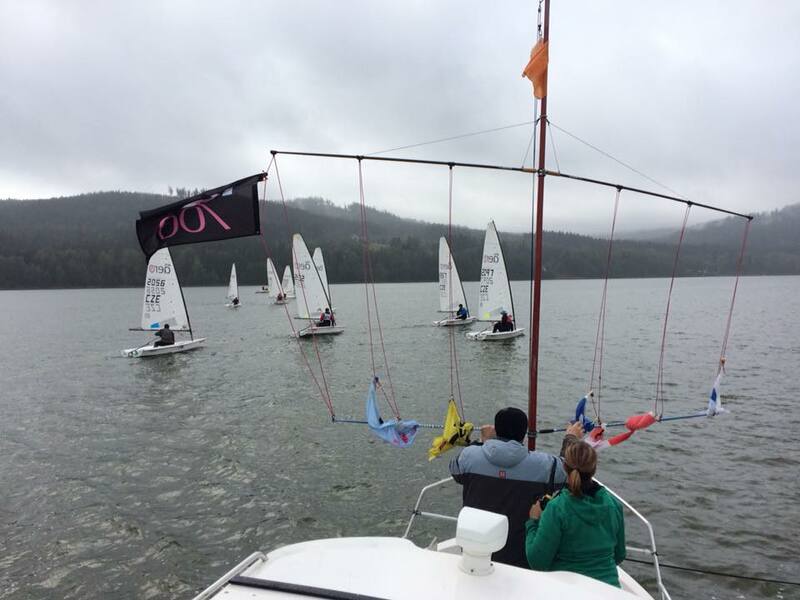 Fifty RS Class boats took part over five fleets - RS Aero, RS Feva, RS500, RS700 and RS Vareo. Congratulations to the weekend's RS Aero winners. 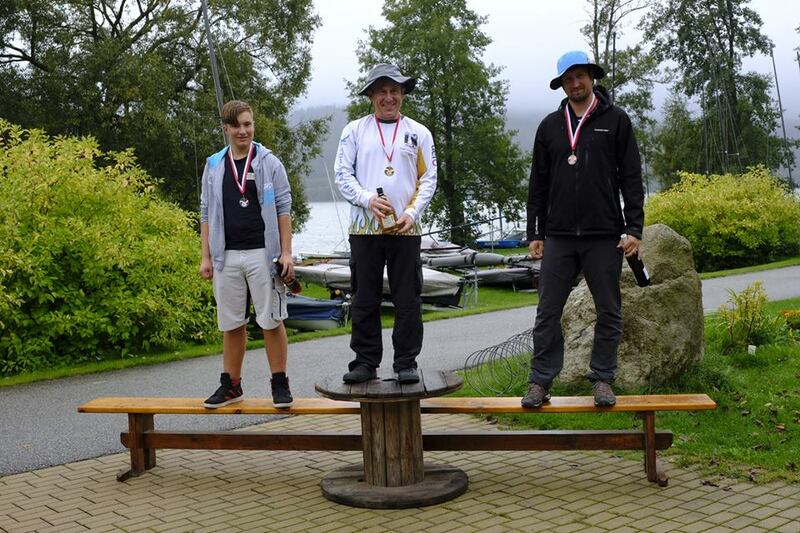 All three of the podium are currently on equal points in this year's RS Aero Czech Circuit Cup, so the last race weekend will be rough - who wins at the final event of the season, Lipensky Kotrmelec at Lipno on 6/7 Oct, takes the annual Cup!